Jacob will return to lead The Phoenix Symphony in December for the opening weekend of Ballet Arizona’s critically acclaimed production of Tchaikovsky’s The Nutcracker. 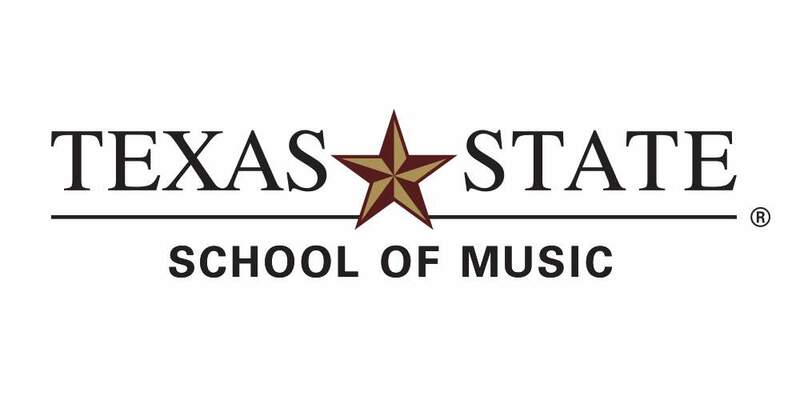 Jacob is the newly appointed Director of Orchestral Activities and Associate Professor of Conducting at Texas State University! He will begin his tenure August, 2018.